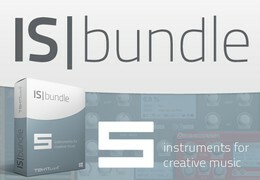 Tek’it Audio has announced the release of the IS Bundle, a collection of all its instrument plug-ins at 50% off. 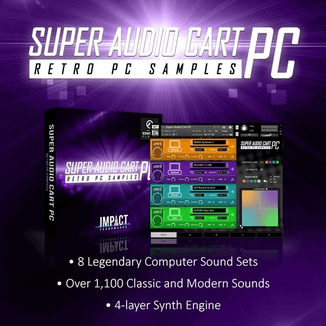 Tek’it Audio as released a new software bundle, the “IS Bundle” that include all their instrument plug-ins. 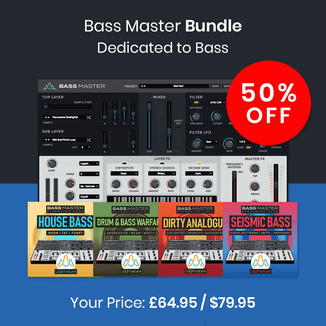 IS Bundle include 5 products in one comprehensive bundle for music production, composition and sound design. APC punk console a virtual atari punk console synthesizer, Arp-EG Classic a MIDI arpeggiator, DubSiren a siren synthesizer, Genobazz Pro a monophonic synthesizer and Genobazz R a monophonic bass synthesizer. 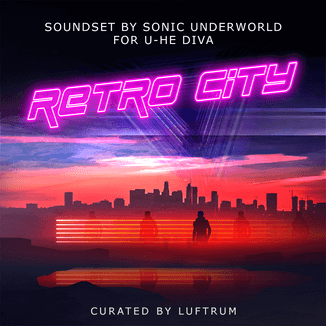 The IS Bundle is available to purchase for the introductory price of 43 EUR / $57 USD until October 31st, 2012, in celebration of Tek’it Audio’s two year anniversary. The FX and Anniversary bundles are also available at half off until October 31st.